The perfect combination of gear bag and changing platform. Keep your gear and your feet clean and dry. 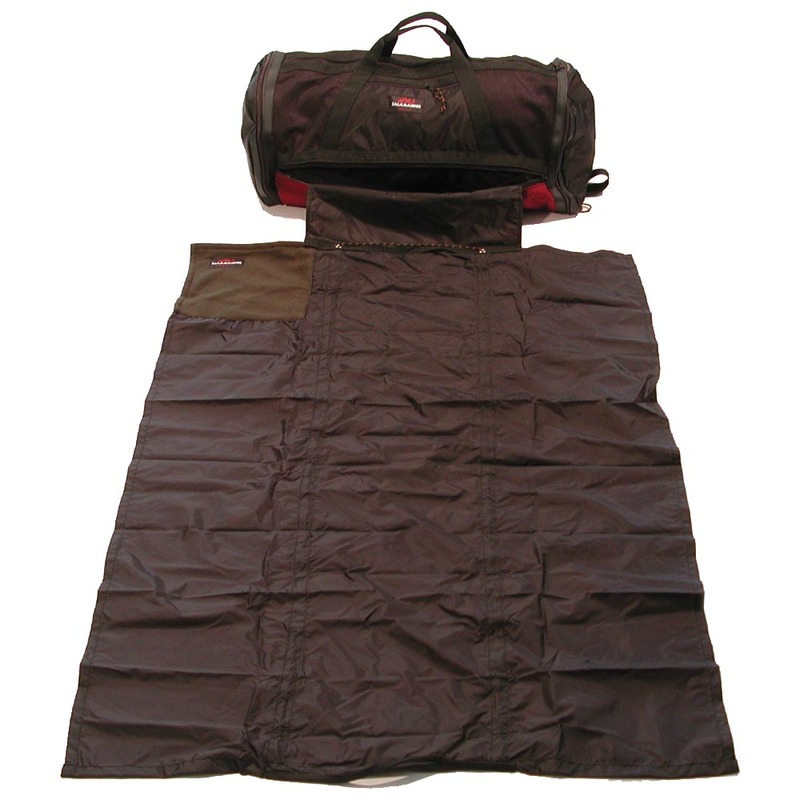 600-denier poly-cloth and breathable mesh. Webbing handles, shoulder straps, self-repairing #7 coil zippers.